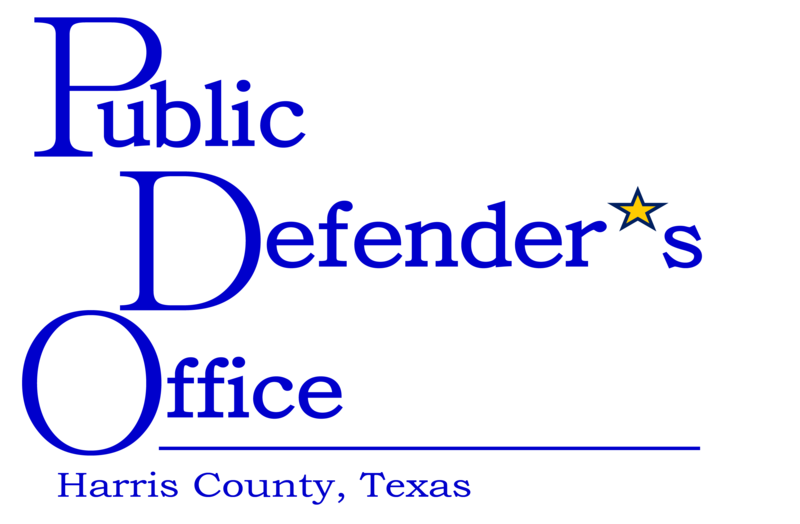 Cheri Duncan, Assistant Public Defender, joined the Public Defender’s Office on opening day on January 31, 2011. Prior to joining the PDO, she was an appellate attorney in solo practice and was of counsel to a downtown firm. She began her legal career as a law clerk for the Honorable Norman W. Black, United States District Judge for the Southern District of Texas. She has represented persons accused of crimes throughout her career, both at the trial and appellate levels, and has represented indigent defendants in federal appeals under the Criminal Justice Act since 1995. She has won a petition for certiorari in the United States Supreme Court. Ms. Duncan has been licensed to practice law since 1985. She received her J.D. from the University of Houston Law Center, and her Bachelor of Journalism degree from the University of Missouri. She also maintains the “Jury Charge Tip of the Week” blog.